Cherri will be a guest speaker on the success panel at the CYA Conference 2018. 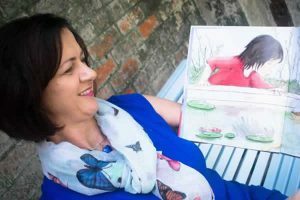 Please join me on Saturday 11th August at Riverbend Books, Bulimba, for Storytime and Craft. All ages welcome. 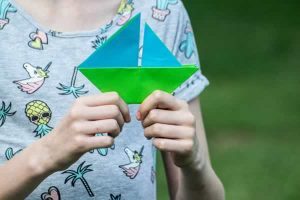 I will be reading my new book, Spirit, and we will make origami boats and collage scenes. For bookings follow the link to Riverbend Books. This is a free event. All ages welcome. 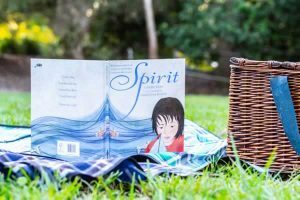 I will be reading my new book, Spirit, and we will make origami boats and collage scenes.